Upon graduation from F.I.U. in Miami, Fl., Dominick was recruited by Ronald Seiden in 2010. He began his fastener career under the guidance of Ronnie, starting with warehouse logistics, customer service and sales. He quickly advanced to inventory control and purchasing. Dominick’s unique ability to handle the various and complex daily activity of the dynamic fastener industry has positioned him to lead Interstate Screw Corp. successfully into the future. 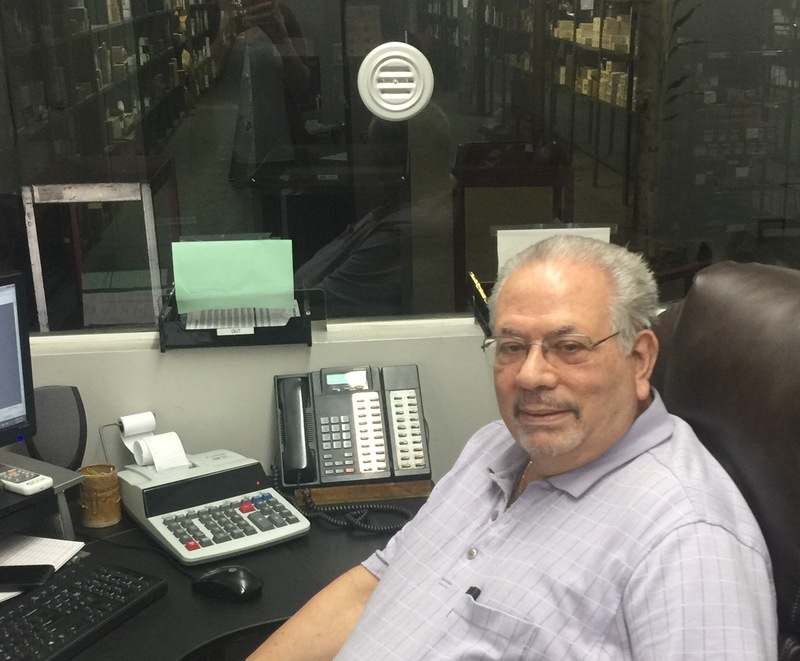 Bayardo is a dynamic, knowledgeable and experienced sales associate with strong knowledge of the fastener industry. He has worked in the industry for over 20 years. For the past 12 years, he has been an integral part of Interstate Screw Corp. switching between the local sales department and export. Bayardo has built strong relationships with clients and emphasizes providing customer satisfaction, putting their needs first. He has great communication skills, is a team player, and constantly looks for ways to improve his skill sets to enhance the overall performance of his sales department. 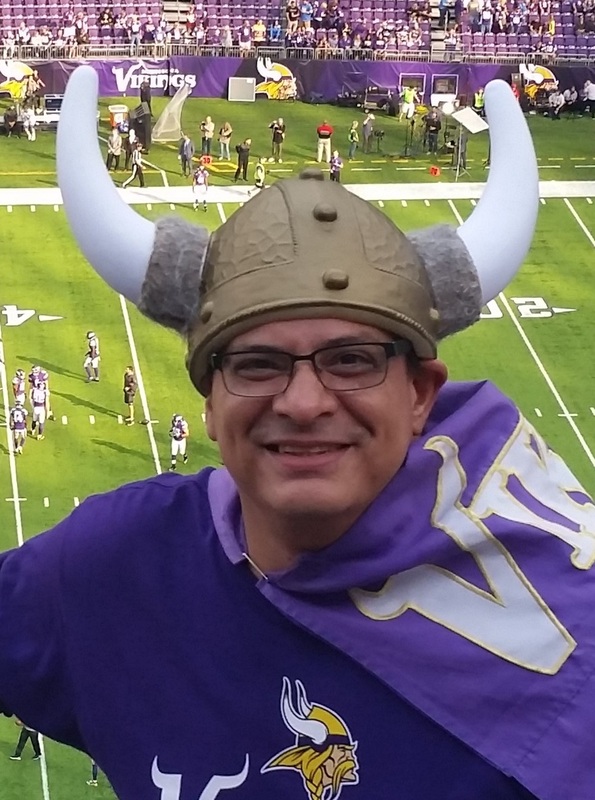 On his time away from work, Bayardo enjoys listening to music, traveling and watching sports (originally from Minnesota, his favorite team is the Vikings!). 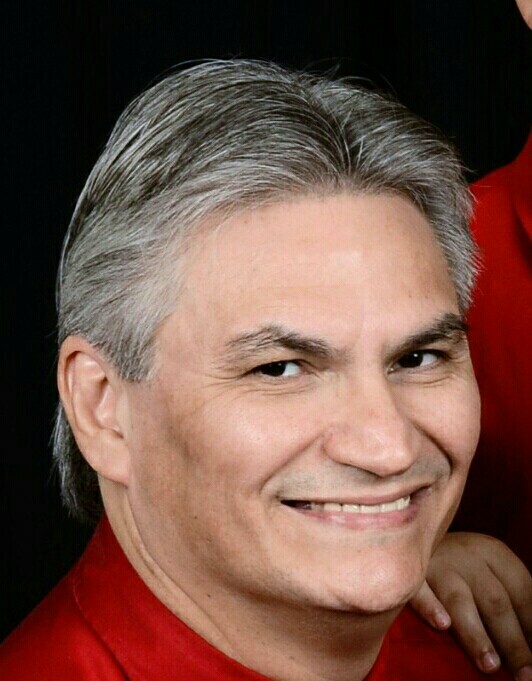 Jorge Martinez is one of Interstate Screw Corporation’s leading account executives.He is well known throughout the fastener industry for his exceptional customer service. Upon graduation from Florida Atlantic University in Boca Raton, Florida, Jorge started his career in the fastener industry over twenty years ago. He has been an integral part of the Interstate Screw Corp. family for well over a decade. 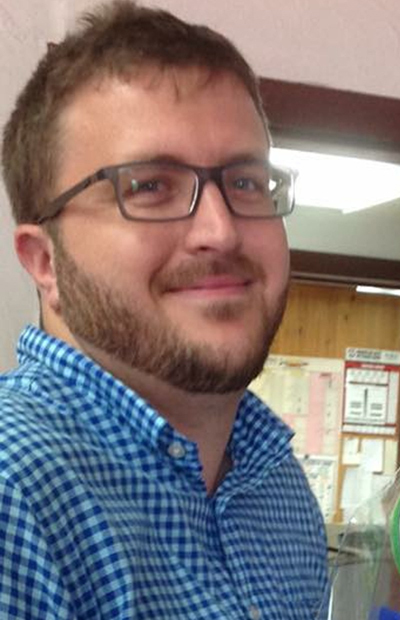 His knowledge of fasteners and fastener related products is matched by his unique ability to manage and serve our largest and most demanding customers. Jorge’s expertise is a contributing factor to the longstanding success of Interstate Screw Corp.
Jorge enjoys spending time with wife, Cecilia and two sons, Gabriel and Andres. He is also a loyal fan of the University of Miami football team ….GO CANES! Armando has been with Interstate since 2014. Before coming to Interstate, he worked as a contractor in the Miami area, working in the remodeling and construction industry. Armando’s previous experiences have helped him in his current position as he is able to expand on what his clients need and provide more than just fasteners. His knowledge includes fasteners, tools and construction supplies for various industries. In his spare time Armando enjoys his family, the outdoors and sports. Rolando has been with our company since 1990. 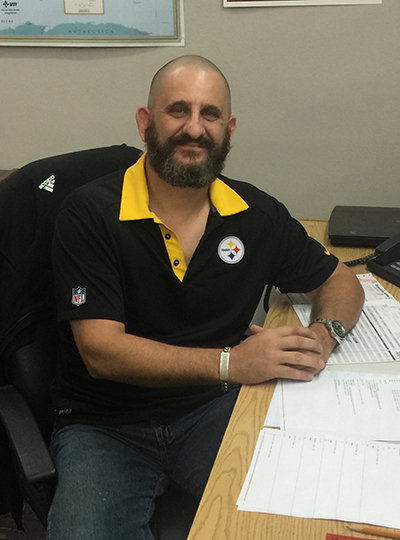 He worked directly with Ronnie Seiden over the years as credit and collections manager and has established longstanding business relationships with many of our loyal customers. His experience in the banking and credit industry has made Rolando one of our most valued employees. Likeable and a good communicator, Rolando smoothly handles all of our credit issues.